Kildare singer Megan O'Neill reveals how love and pain has inspired her writing, and tells of "lonely" times in Nashville. 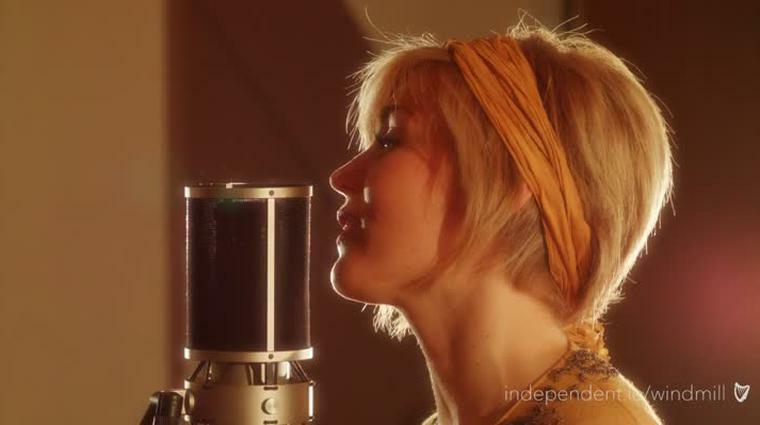 A complex young woman with old school country music singing voice, Megan is based in London. She appears to divide her time between Los Angeles (there is talk of a song for a Disney movie) and Nashville (her song Don’t You was selected for ABC TV show Nashville in 2014). Perversely, Megan got songs out of her pain in Texas. I say to her that she used the past tense in terms of the relationship. So, did you have your heart broken? “Not by that one. I am still with that one. But I have definitely had my heart broken before. That’s never easy for anybody.” Megan wrote a song about it, the aforesaid Don’t You from her EP called Coming Home. Vulnerability is an essential tool for being a songwriter, though, isn’t it? “Definitely. That’s what Adele said. She wrote a great album because her boyfriend broke her heart. So maybe I need that for my next one!” she laughs. Megan credits her mother as being one of her biggest influences as a singer. “Music has been in our family for generations. My mother played to me and sang to me when I was a child”. 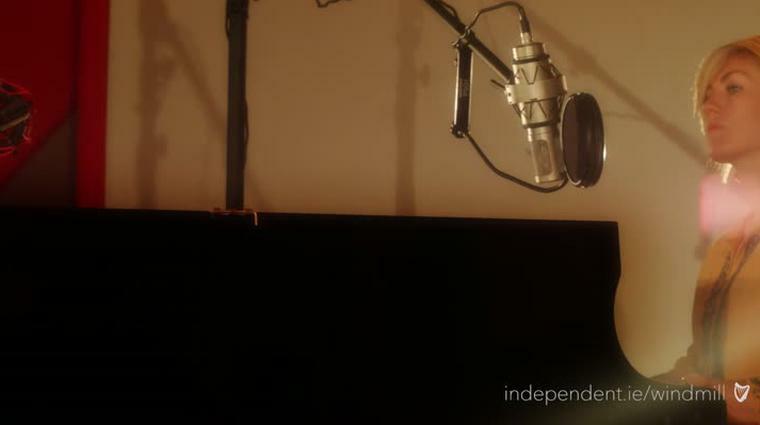 You can now also watch Independent.ie Windmill Lane Sessions on TG4. The ‘Forever Young’/’The Windmill Lane Sessions’ charity CD in aid of The Irish Youth Foundation is now also available to buy nationwide in Centra, Starbucks, HMV and on iTunes and Google Play.